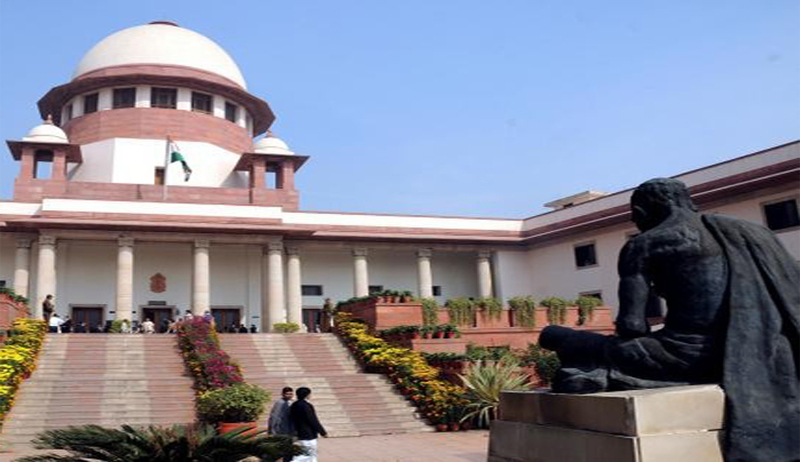 In the aftermath of former SC judge Deepak Verma’s resignation as the administrator of bar members' housing society, a bench headed by Justice Madan B Lokur appointed a six-member committee. The committee to be headed by Supreme Court Bar Association (SCBA) president Dushyant Dave to manage the affairs of the society for the allotment of 684 flats to lawyers. The proceedings went on smoothly on April 9 in contrast to the adjournment that had happened previously after a group of advocates created commotion. It is to be noted that soon after the hearing of the Housing matter, the Committee appointed by the Hon'ble Supreme Court had a meeting and after examining the details of the pending approvals and requirements, the Committee requested the help of Mr. Ravindra Kumar, Counsel for the NOIDA Authority in getting approvals and sanctions and if possible, arrange a meeting with the Officials of NOIDA Authority. In the evening, the Committee again had a meeting with the concerned officials of NOIDA Authority and Mr. Ravindra Kumar, Advocate and had detailed discussions for over two hours on pending approvals of revised plans, completion certificate and curing other irregularities. This meeting was held in the presence of Architect Mr. Udayan Kumar and his deputy and Mr. G.K. Sinha, CEO of the Society. The Committee has decided that after finalizing the list of Members, the draw of lots will be organized on Saturday, 25th April 2015, for allotment of 648 flats (pending approvals of revised plans) to the Members who have fully paid their dues as per seniority in the list. Date for payment of Rs.1.5 lakhs, which was earlier notified to be paid by 8th April, 2015, is now extended to 17th April 2015. It is also made clear that names of only those Members would be included in the draw of lots who have made payment in full. The Members who have defaulted on payment may make the payment of outstanding dues by 17th April, 2015 along with interest. The draw will be organized under the aegis of NOIDA Authority and Senior Government officials including the Central Registrar of Cooperative Societies.